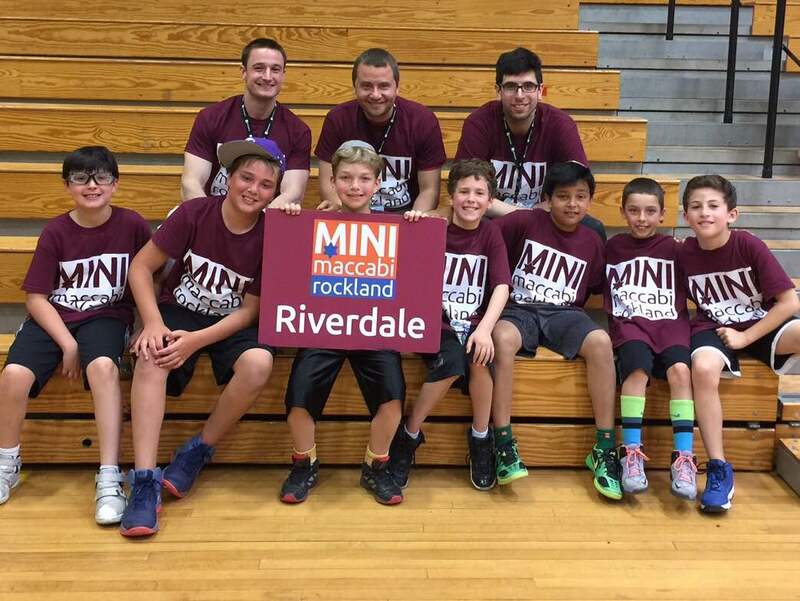 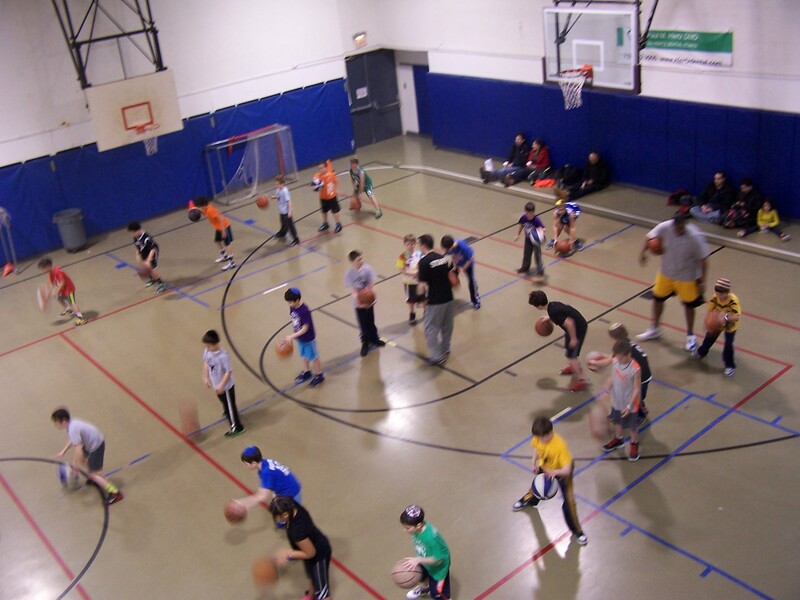 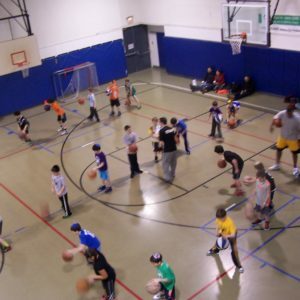 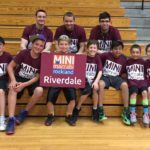 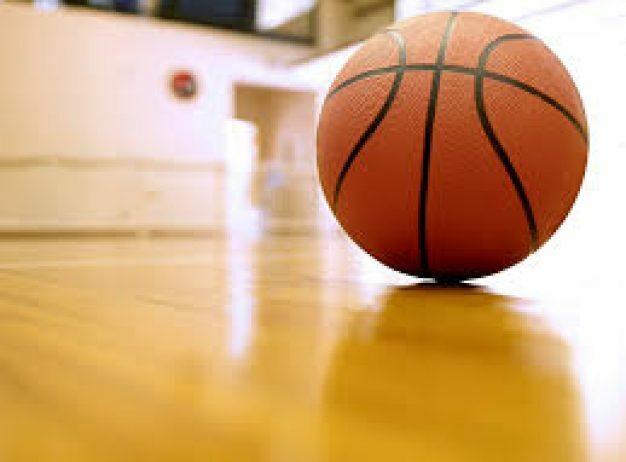 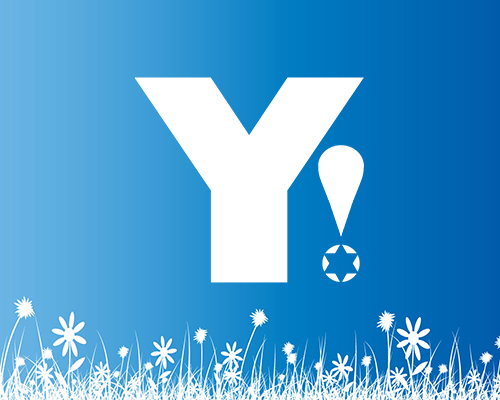 After-school and Sunday sports, league play, drop-in basketball for adults, and racquetball all come together at your community convener, The Riverdale Y. 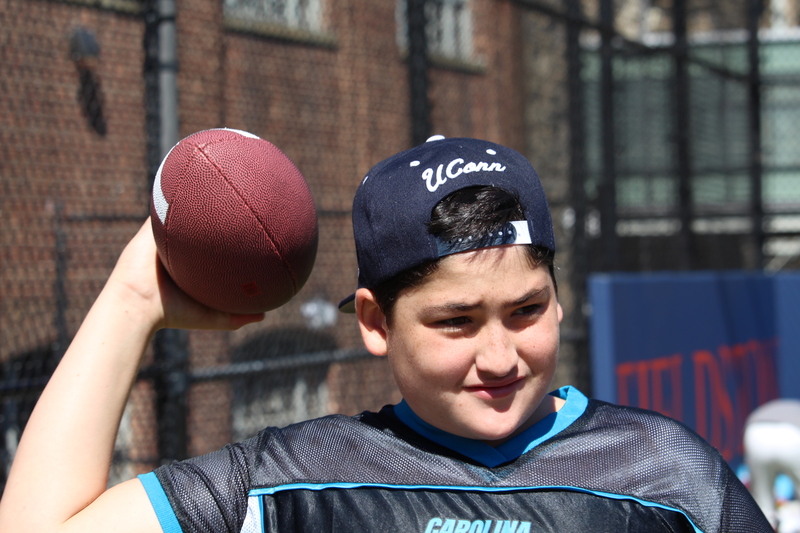 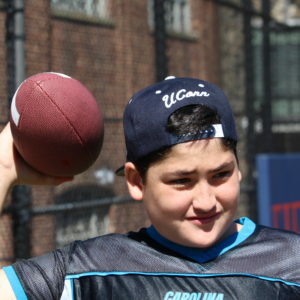 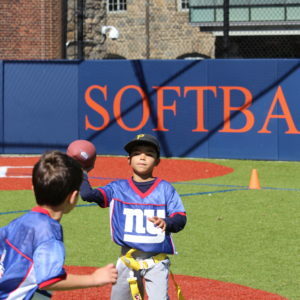 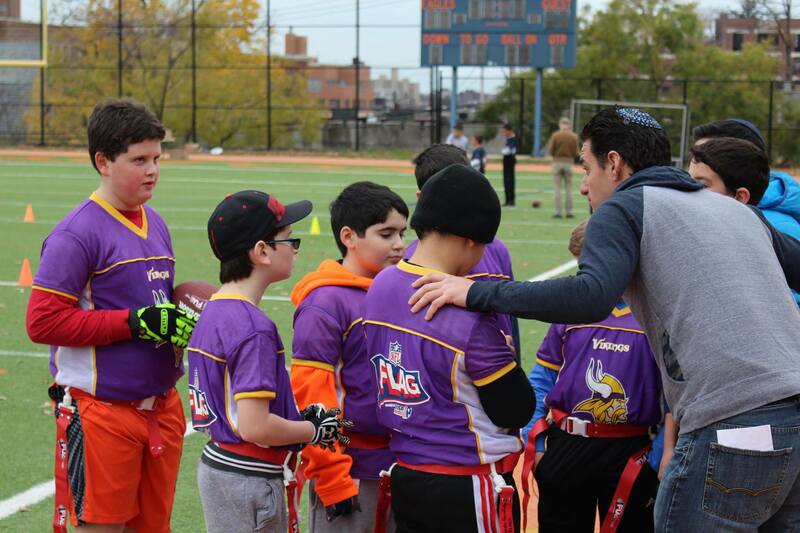 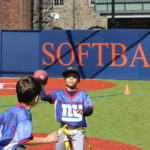 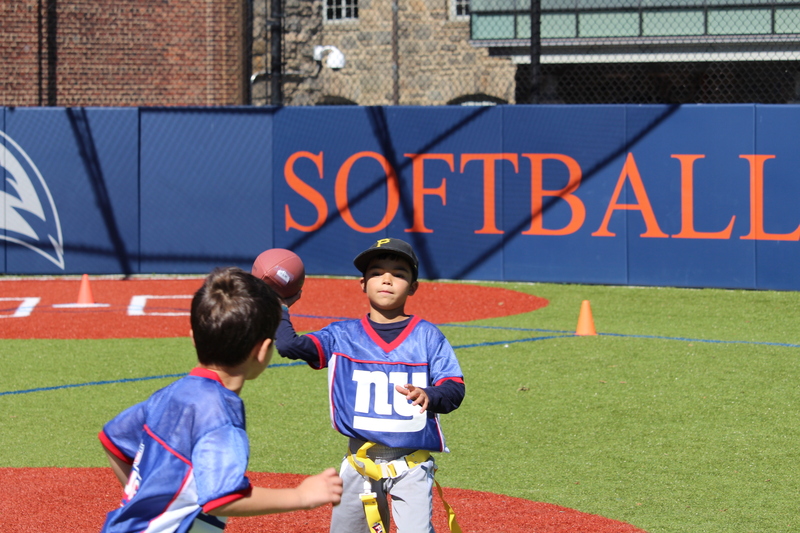 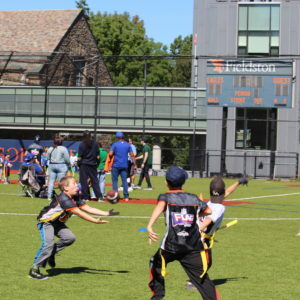 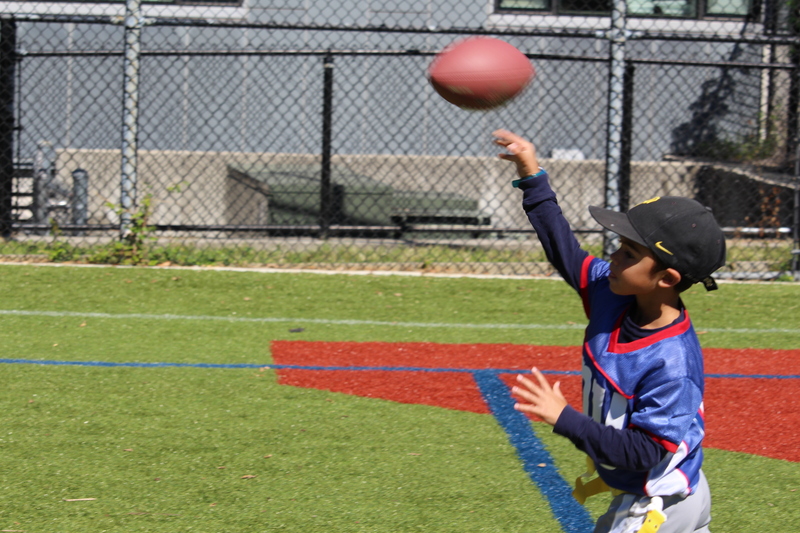 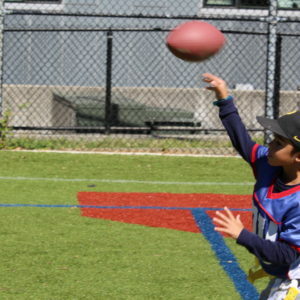 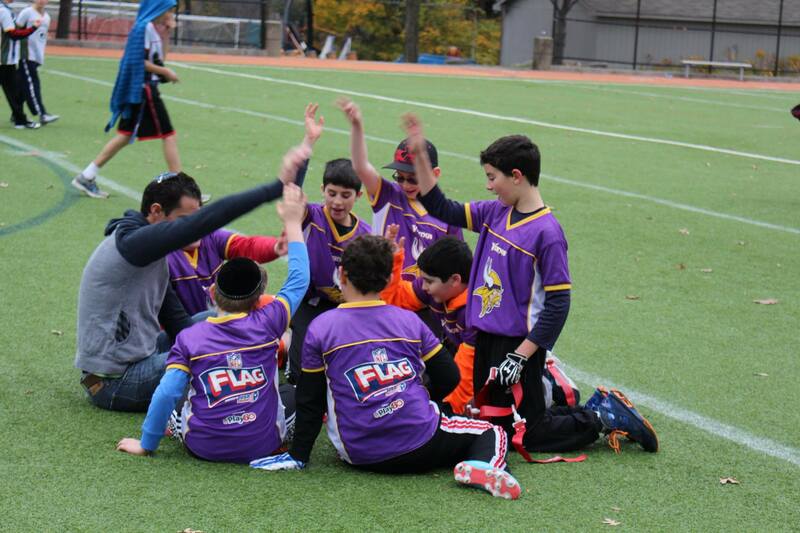 Our sports programs focus on building strength, flexibility and coordination in a safe, supportive and fun environment. 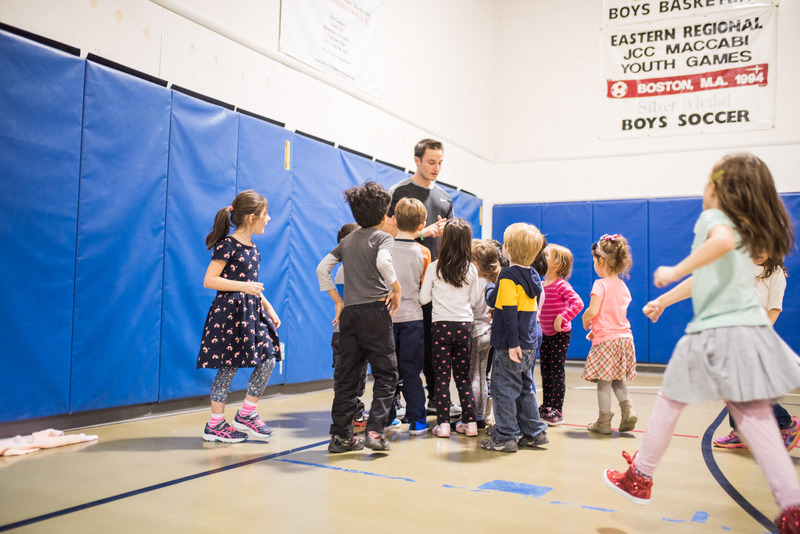 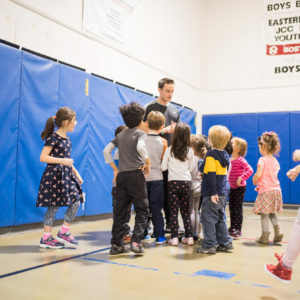 Pre-schoolers through 9th graders can participate in basketball, baseball, flag football, indoor soccer, karate, team handball, tumbling and gymnastics, and Ultimate Frisbee. 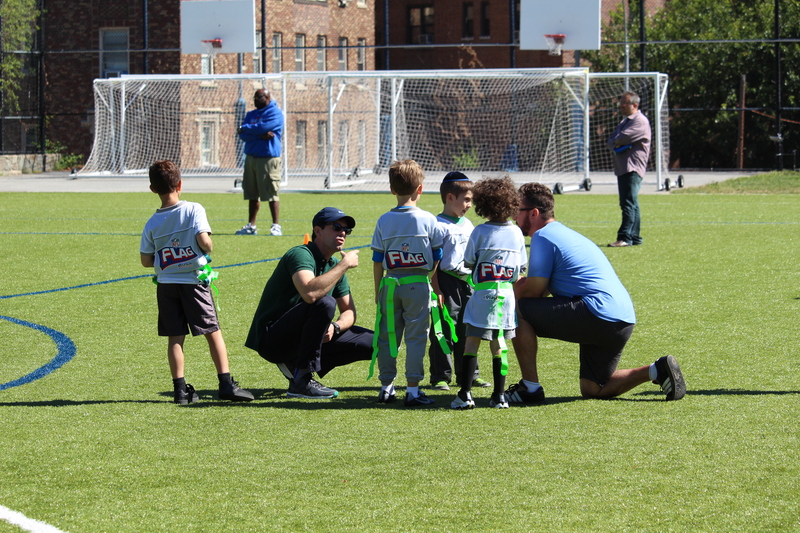 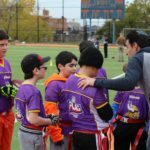 Coaches emphasize teamwork and sportsmanship while players build their athletic skills and broaden their athletic self-confidence. 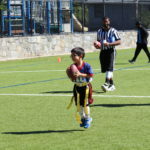 My son loves this league and has come back year after year. 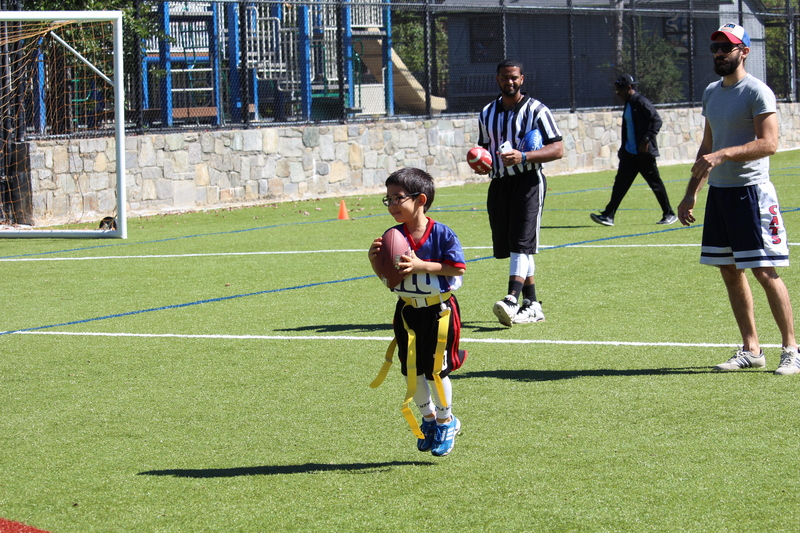 He has developed skills and enjoys the game more and more. 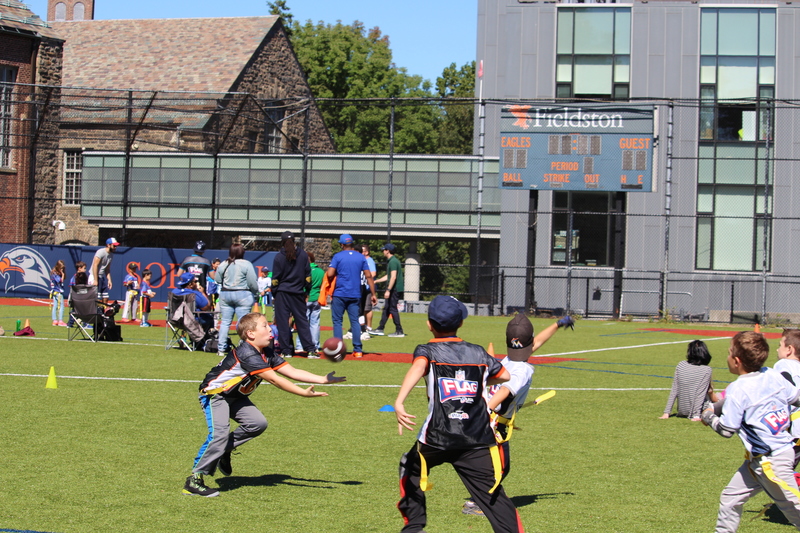 And we love the diversity of the program and the chance for kids with different backgrounds to come together around the sport. 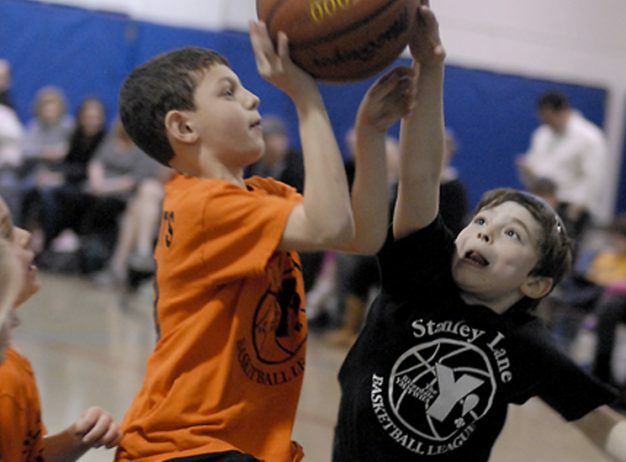 Our son has participated in the Stanley Lane Basketball league for 3 years. 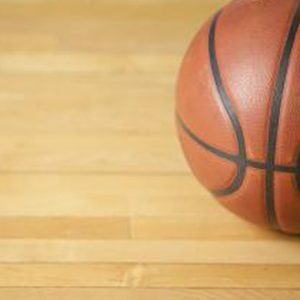 What is unique about this program is the opportunity to improve his basketball skills in a friendly and low pressure environment. 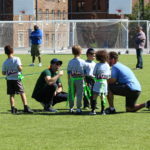 We particularly appreciate the diversity of the players, enabling him to get to know kids form other schools and other backgrounds.